It’s always a delight to run across a product feature that surprises me, even after years of work. The Data Provider Tool is one such hidden gem. 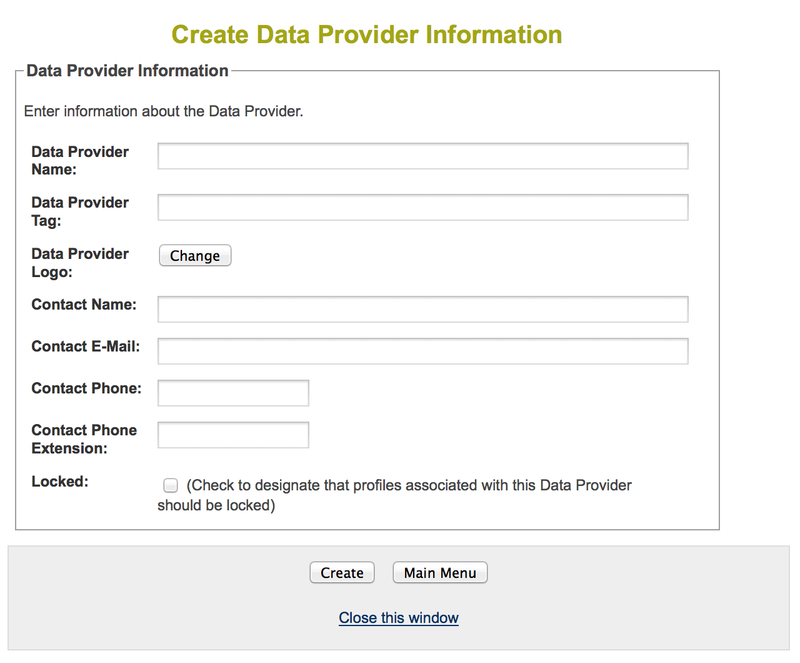 The Data Provider Tool allows an administrator to tag a group of resources outside of the normal agencies or portal restriction filters. Internally, we use data providers to organize large imports and feeds of data across multiple customers. Here are three unconventional ways you might use this tool to make resource administration easier. This tool can be used to tag all the resources from a resource helper tool import. Typically, you might search by date to find these resources again, but searches by date may not always be accurate. Instead, the data provider itself can be a tag, such as “March 2014 Import,” which provides a handy way for an administrator to later pull these resources up in a search to further review or manipulate them. All resources under a particular Data Provider can be locked, preventing resource administrators from accidentally editing them. This might be important for internal resources with costs, or for a core set of resources that shouldn’t be changed often. The Data Provider Tool also allows you to upload a logo that is then displayed on the profile, so all related resources can be visually linked. As a simple example, all your Thanksgiving resources could be highlighted by tagging them with a Turkey icon, helping you keep your related work organized. Knowledge is power. Contact solutions@visionlink.org to learn more about the CommunityOS features and what they could do for you.